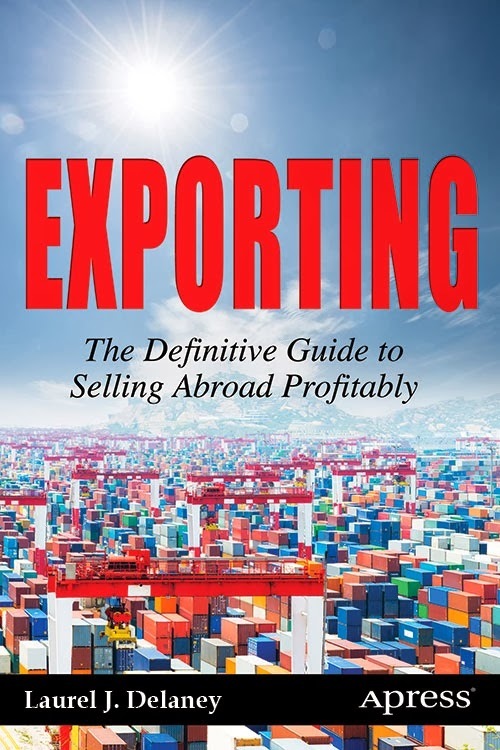 A sneak peak at my NEW book on exporting! Please sign up below to be notified of publication date (December 18, 2013) and to pre-order book at a guaranteed price! Can't wait for you to read!